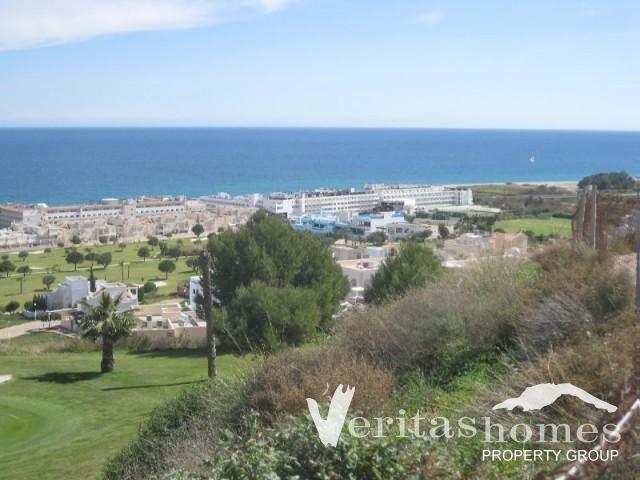 Fantastic opportunity with great sea views! 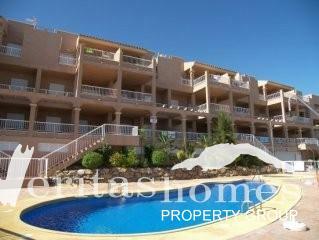 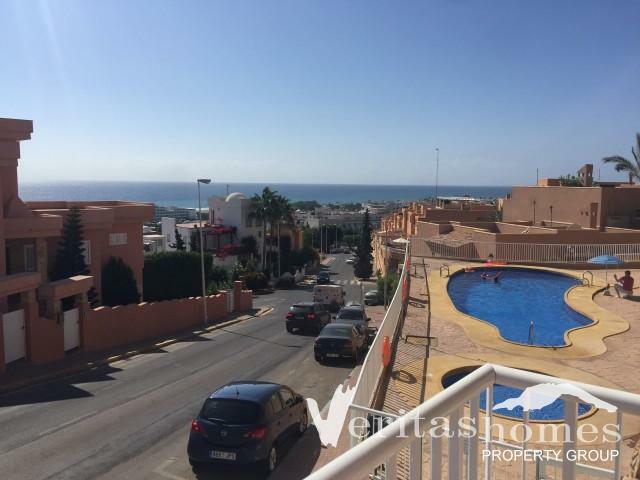 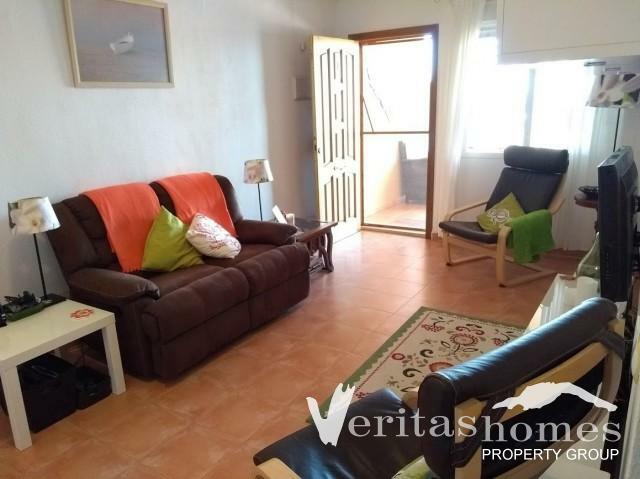 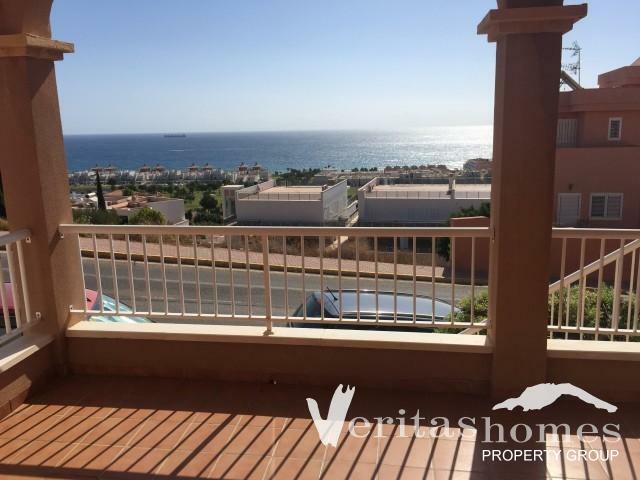 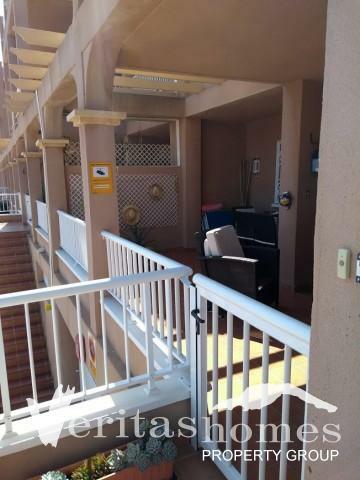 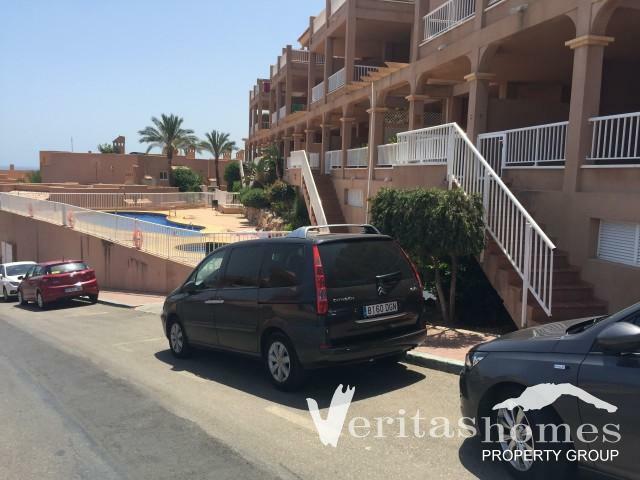 2 bed / 2 bath Apartment within walking distance to the beach, golf course and all the amenities of Marina de la Torre Golf Resort. 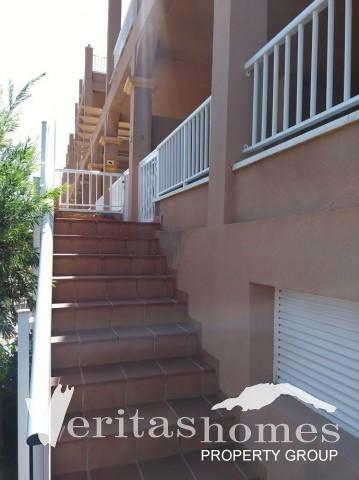 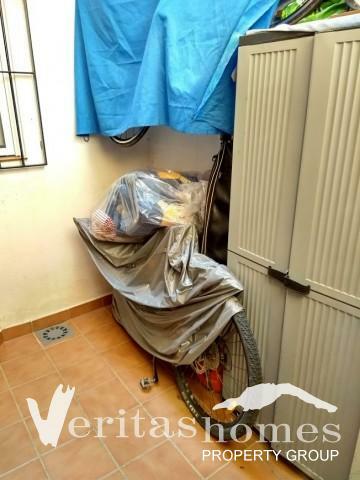 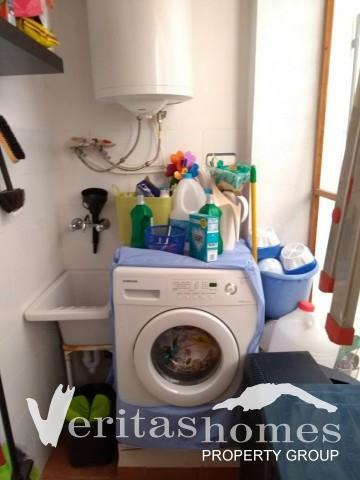 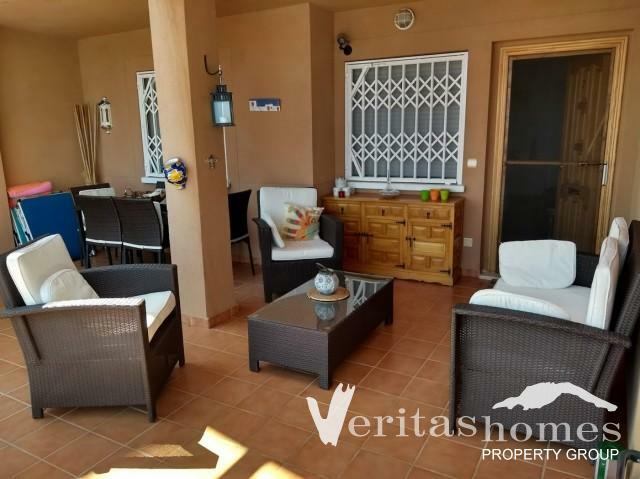 The property has a total built area of 97.80² (57.35 mts² for the apartment and 27.15 mts² for the covered front terrace with very good sea, pool views and mountain views and 13.30 mts² for the back terrace / patio). 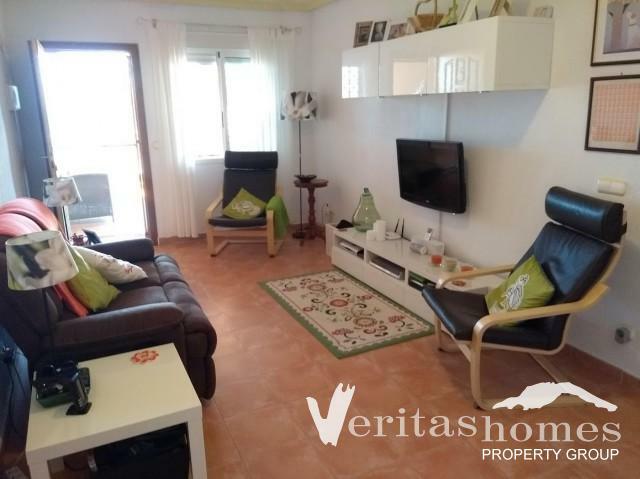 All in all the apartment is distributed between living / dining room, large kitchen, utility area, 2 double bedrooms both with built in wardrobe and a family bathroom as well as a front and a back terrace. 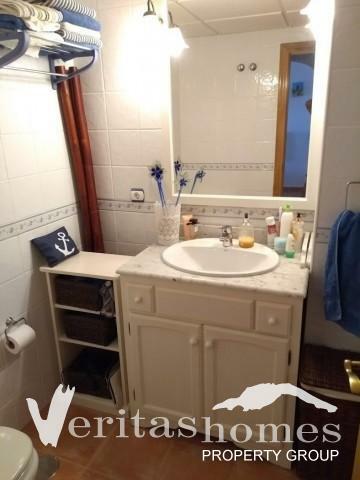 Part of the back terrace has been converted to an en suite for one of the bedrooms. 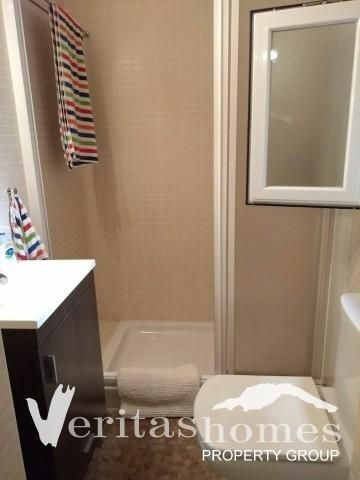 The property benefits from ducted air conditioning throughout. 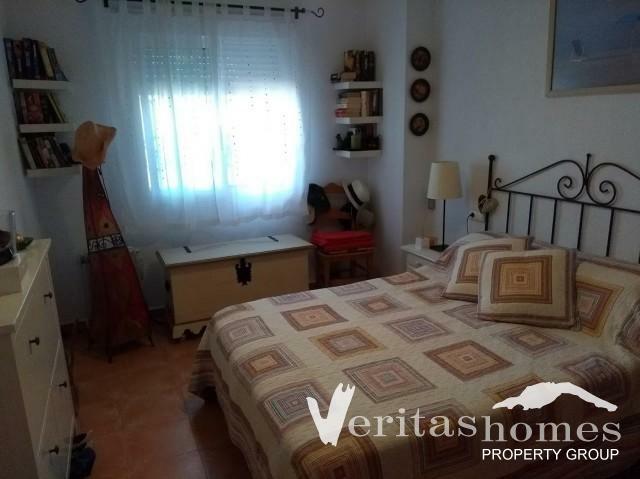 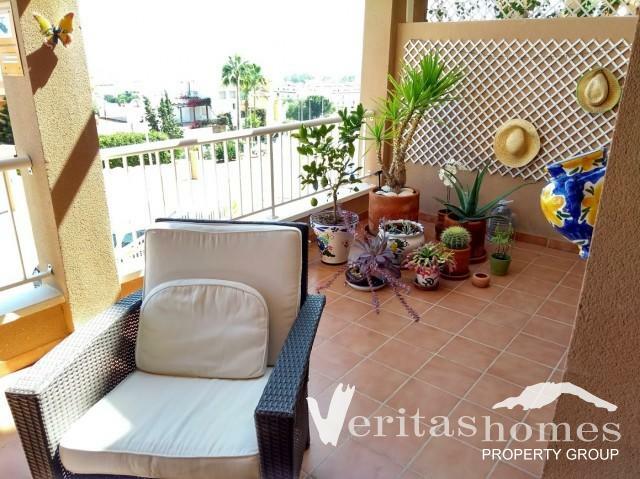 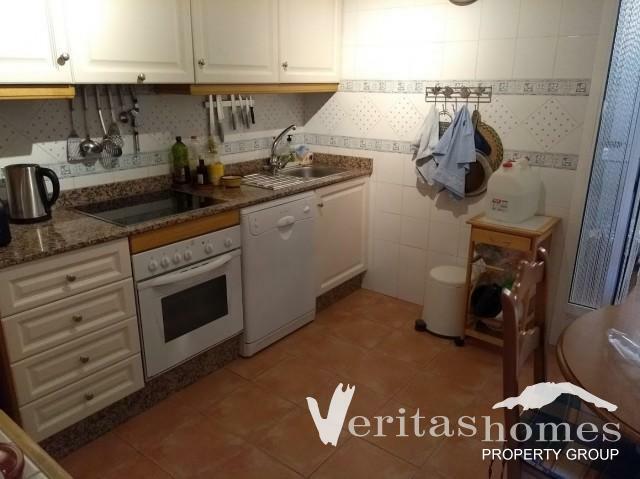 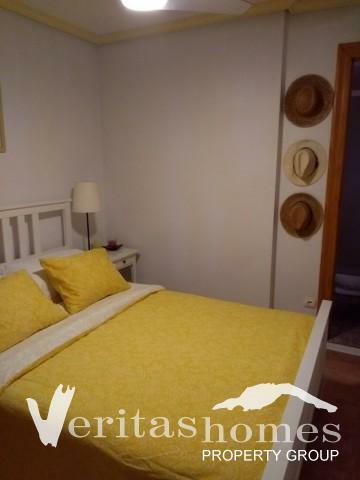 This is property does not feel like a holiday apartment but a real home which is immaculately kept and an early viewing is highly recommended.